Last May (17-20) our colleague João Fonte participated in the TRAIL 2016 (Training and Research on the Archaeological Interpretation of LiDAR), held at the Domaine National de Chambord (Loir-et-Cher, Francia). 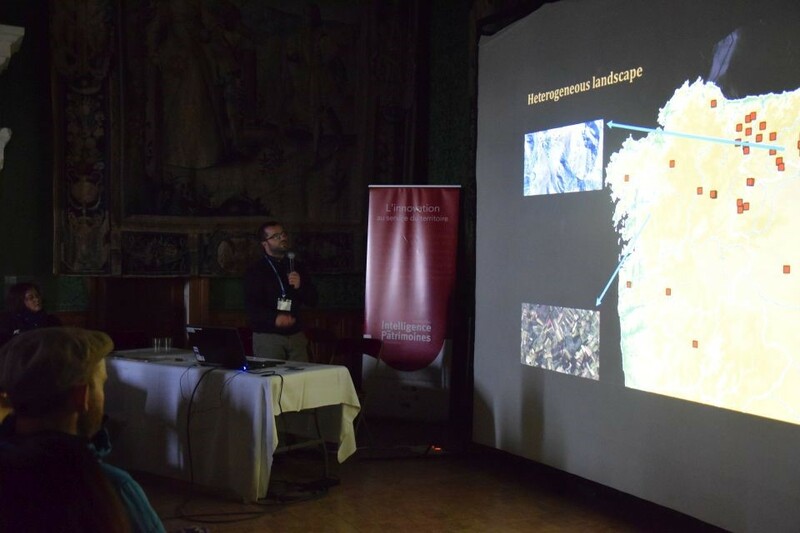 He had the opportunity there to interact with the most important European specialists and to learn about the application of aerial LiDAR in the study of archaeological landscapes. This is the third edition of this “international meeting on LiDAR applications for archaeology”. He also took advantage of this occasion to disseminate our project RomanArmy.eu by presenting the following work: “In search of the Roman army footprint in topography: historical and methodological considerations on the use (and the non-use) of airborne LiDAR data in Northwest Iberia”. The video of this presentation and many others can be watched now here. The balance of this participation was clearly positive and we hope that it will be possible to organise a new edition of this meeting in the Iberian Peninsula in the near future. Our colleague João Fonte presenting his paper . The rest of the presentations and posters can be found here. The rest of the pictures can be found here.